Apps that demand access to calls and SMS messaging without good reason are being kicked off Google Play. We explain what threats might arise. The post A week in security (March 11 – 17) appeared first on Malwarebytes Labs. 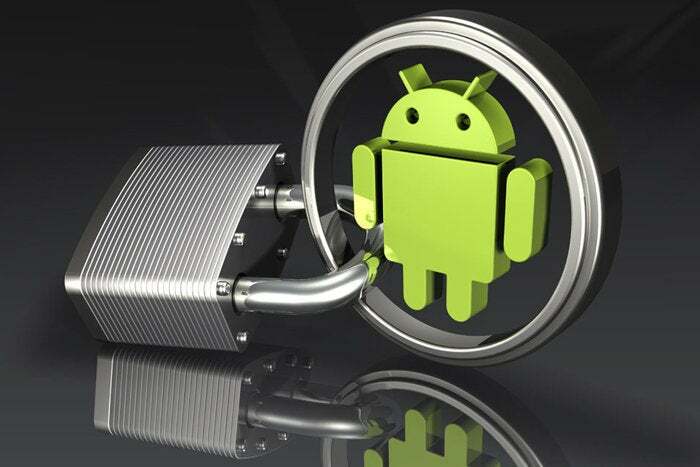 Why Kaspersky Internet Security for Android and Safe Kids are set to lose some features. The post This Week in Security News: Hacker Strategies and Spyware Attacks appeared first on . The post This Week in Security News: Spyware and Data Breaches appeared first on . We’ve heard people say Macs don’t get viruses for years, but we know that to be false. But what about Chromebooks? They’re totally safe, right? Think again. The post Yes, Chromebooks can and do get infected appeared first on Malwarebytes Labs. Android security is always a hot topic on these here Nets of Inter — and almost always for the wrong reason. A roundup of last week’s security news from November 19–25, including a business email compromise attack, deep dive into DNA testing kits, and more troubles for Tesla. The post A week in security (November 19 – 25) appeared first on Malwarebytes Labs.